Every camper knows the pivotal role of camping gears in a camping trip. Without proper camping gears, the adventure in your dream will inevitably turn into a disaster, period. Even minimalist campers will have to agree on that. 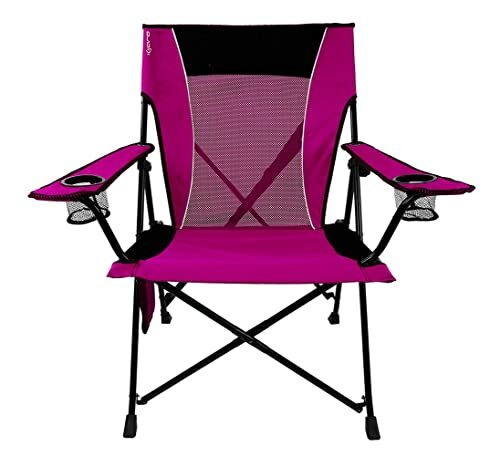 And among dozens of essential camping gears, there is one item that is usually overlooked, which is the camping chair. If you are among the group of campers who think that “Any chair will do”, we are afraid we have to disagree. A camping chair is definitely not like any regular chair out there. 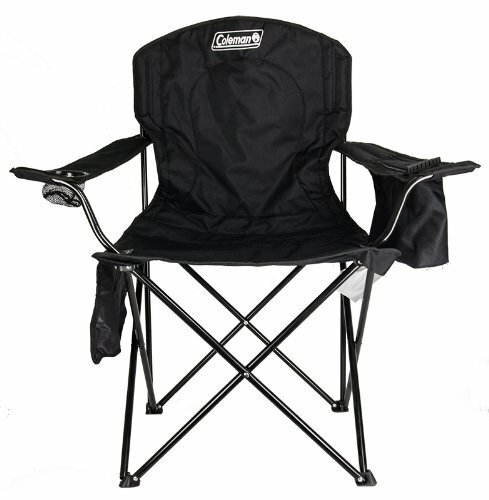 The best camping chair is specifically manufactured to not only give you a spot to sit on but also bring you extra comfort for your trip. Thus, choosing the right camping chair can greatly affect your camping experiences. With our selection of best camping chairs below, we hope that you will be able to find the right one for you. 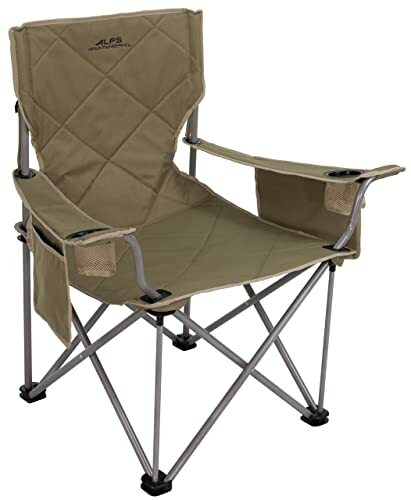 Features: The Coleman Oversized Quad Chair with Cooler is a basic yet comfortable camping chair with a padded seat, a large accommodating seat back and a small cushioned pouch for cool drinks. The chair is built with a cup holder, a cellphone holder and a plus pocket for books or magazines as well. 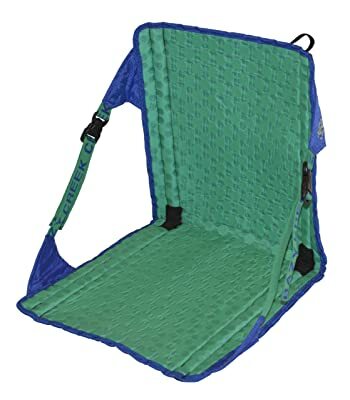 Pros: Great value for the money, strong and supportive, easy to fold up and carry around, comfortable plus a built-in drink cooler. Cons: Not made from high-quality materials, the steel frame will rust over time without proper care. 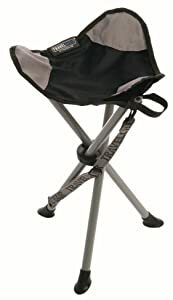 Features: An easy-to-use camping chair that supports up to 300 pounds and can be used for a wide variety of outdoor events, enhanced with dual lock technology for better seat and back support, featuring a steel frame, a padded seat and headrest with a firm “no sag” seat, built with cup holders, a carry strap, a zip pocket, mesh pocket and a cellphone holder. 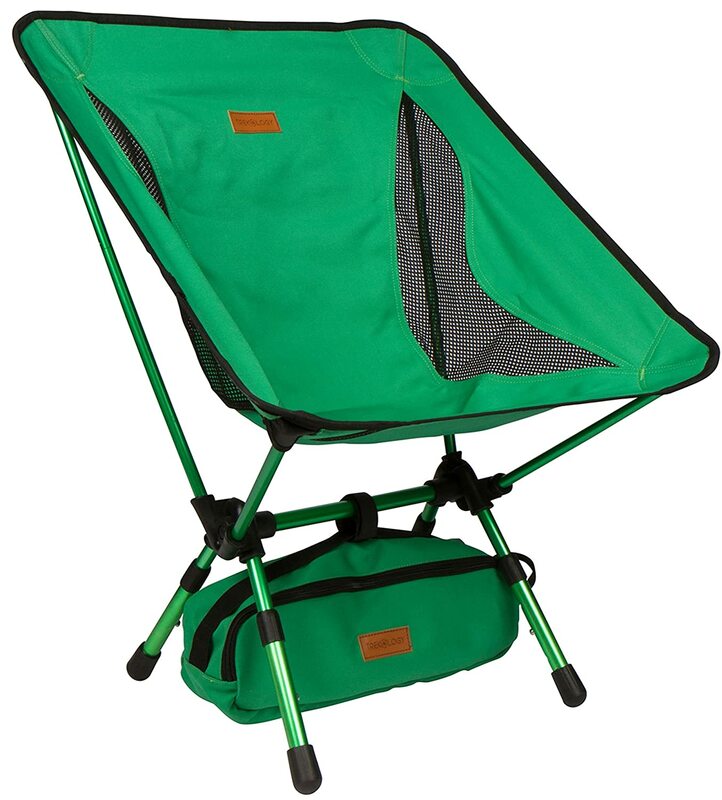 Features: An incredibly light and portable camping chair that can fit in a backpack. With a heavy-duty aircraft grade aluminum frame, this camping chair can support up to 350 pounds. After a long day of hiking, we’d usually yearn for something cushy or supportive to sit back and relax. That’s where the camping chair comes into play. Your back and legs will thank you for bringing along a decent camping chair. But the question is, how do you choose the best camping chair? What should you take into considerations when hunting for the right chair? 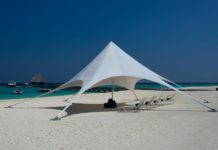 The above selection of best camping chairs 2018 offers a couple of options to choose from, however, if you prefer to select the best camping chair by yourself, we are here to help. To save you from all the hassle of having to browse through chair by the chair to find the best one, we will give you a few pointers to consider before you finalize your decision. The first thing that should come to mind when shopping for camping chairs is to determine which type of camping chair you’ll need. 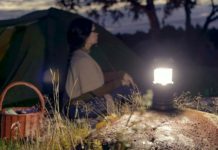 There are all types of camping chairs, and each type will match with specific intended purposes such as thru-hiking, car camping or romantic camping. There are chairs that are usable as a sleeping pad or even a luxury camping chair for those who love glamping. A folding upright camping chair appears very similar to a regular chair at your home. 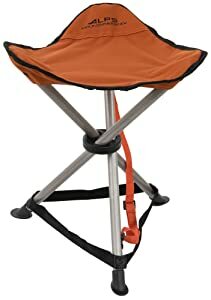 This type of camping chairs usually offers both back support and headrest. Although most folding upright chairs can be folded for portability, they are rather heavy and bulky compared to other types. 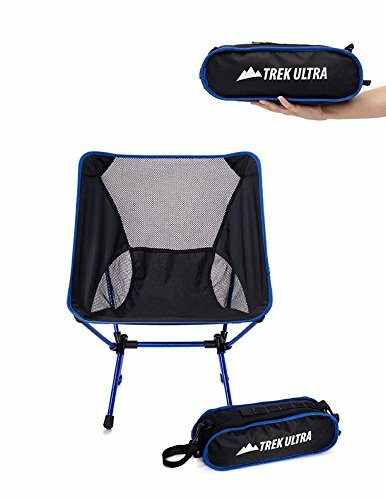 Thus, this camping chair type is not recommended for social events or ultralight backpacking. In terms of prices, they are also more expensive than other types. The packable type of camping chairs refers to those that are lightweight and collapsible. 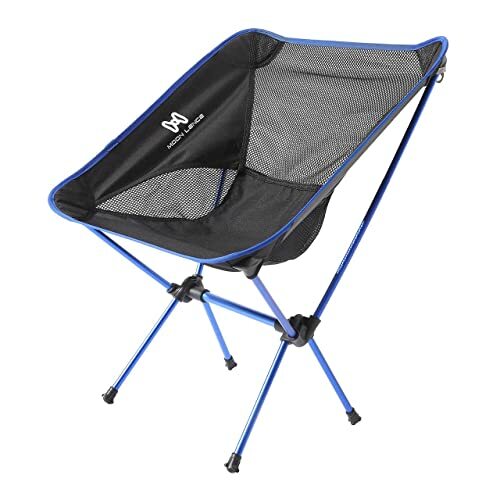 This type of camping chairs offers comfort at a much lighter weight than a folding upright camping chair. Although the packable type cannot support as much weight as a folding upright chair, it can usually carry a decent level of weight in a stable and reliable manner. 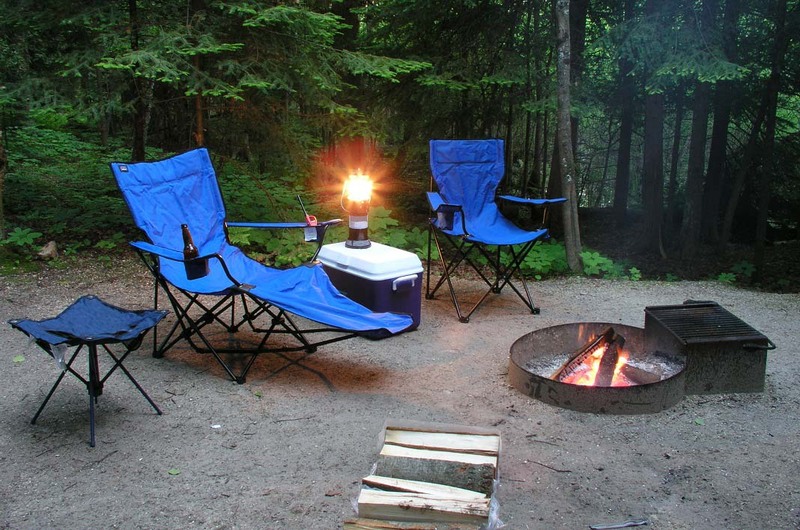 The third type of camping chairs is the tri-leg type. What sets this type apart from the other two is that it consists of three legs instead of four. As a result, it does not offer any back or head support. And to compensate for its lack of comfort, it is superbly lightweight, which makes it an excellent choice for ultralight camping. 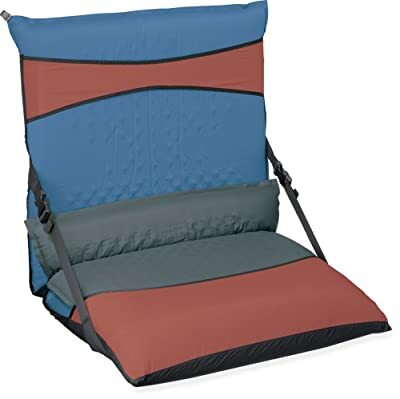 The fourth type of camping chair is the sleeping mat converter, which is a much less popular option. However, if you are a camper or hiker who owns a self-inflating sleeping mattress, then this one is the right one for you. This type does not consist of any legs like a regular chair, but it still offers decent back support. In short, this type is an ideal addition to your existing sleeping mattress. This is yet another leg-less camping chair type, but what makes it different from the previous one is it is an independent chair. This type is the lightest among all camping chair types, and also the most portable one. It does offer back support, but it is not as comfy as the folding upright type. Some ground camping chairs can be used for both sitting and lying positions, which is a plus for those who prefer minimalism. 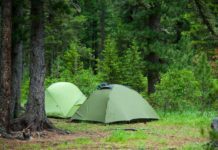 Once you’ve figured out the right type of camping chair for your need, the next thing to consider is the weight capacity of the camping chair. Each chair will come with its own weight limit, for instance, most camping chairs can support up to 300 pounds while a heavy duty camping chair can support up to 800 pounds of weight. Don’t try to go over the weight limit or else you’ll risk your own safety and ruining the chair in the process. This is yet another factor to consider in order to find the best camping chair. Is the chair made of durable materials? Is the fabric waterproof or machine-washable? Most good quality camping chairs include a strong frame made of high strength aluminum or aluminum alloy. Some are made of steel, which can be a minus in the long run as the frame may rust without proper care. The final factor to consider is whether the camping chair comes with any additional accessories or extra features. Does it come with a carrying bag that is sturdy and easy to use? Does it offer any space for cup holders, book holders or mobile phone holders? 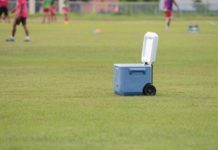 Some chairs even include space for cool drinks. Take a good look at the camping chair and choose the one with the suitable features for your intended use. 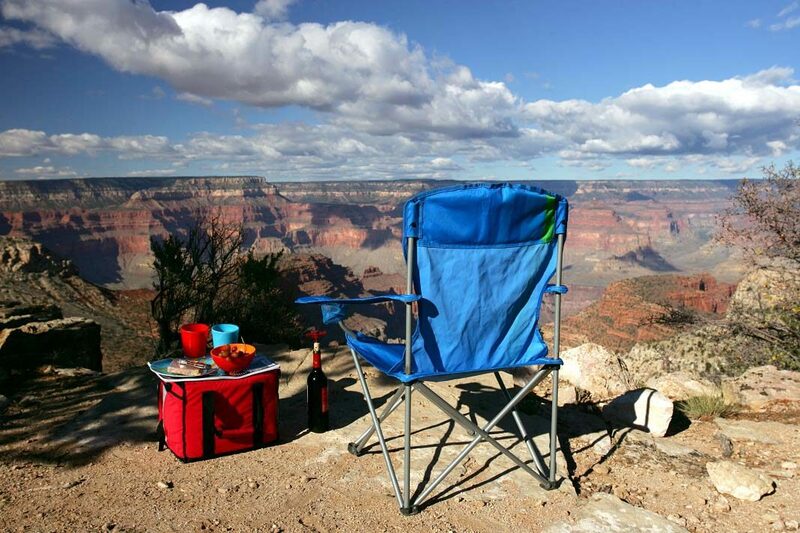 Like any other camping gear, a good camping chair can be a fantastic travel companion. By being able to choose the best camping chair, you won’t have to worry about sore legs or a backache along the way anymore. 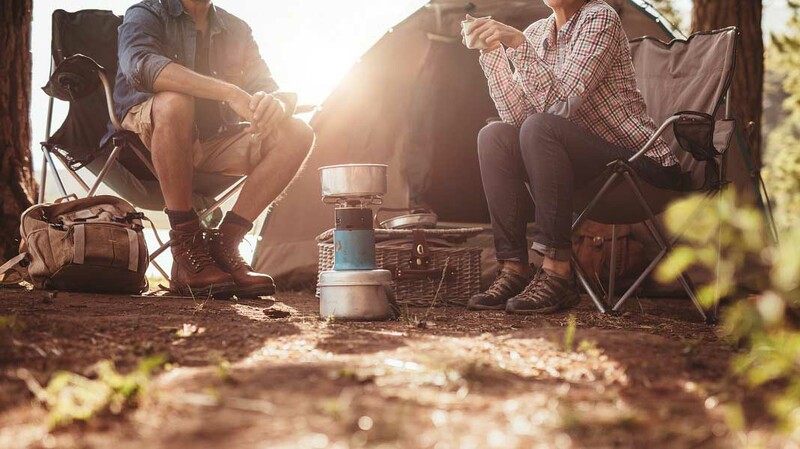 We hope that with this guide and our selection of best camping chair 2018, you will be able to enjoy your camping or hiking trips with the right chair for you. 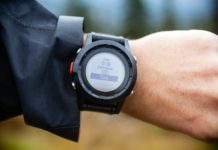 Next articleKeen Vs Merrell: Which Is A Better Choice?